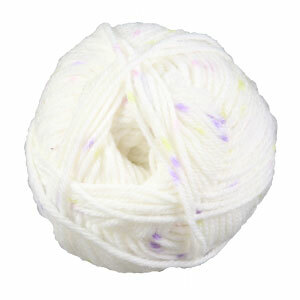 Plymouth Dream Baby DK is one of the most popular baby yarns available! The microfiber and nylon blend of this yarn gives it extreme softness and allows it to be machine washable. Those qualities make Dreambaby DK the perfect choice for kids and babies. This yarn comes in great colors, and it knits up using a US size 6 needle. Wash, wear and enjoy, time after time! Plymouth Yarn Dreambaby DK Paintpot Yarn is a similar yarn: acrylic, machine wash, dk (21-24 sts/4 in), 5.5 sts / inch, 50 gram, on size 6 US needles. You may also like Sirdar Snuggly Snuggly DK Yarn, which is another similar yarn: machine wash, dk (21-24 sts/4 in), 5.5 sts / inch, 50 gram, and on size 6 US needles. You may enjoy taking a look at the Plymouth Yarn Dreambaby DK F715 Baby Chula Hat, Plymouth Yarn Dreambaby DK F745 Puffed Baby Blanket, and Plymouth Yarn Dreambaby DK Baby Afghan kits all using Plymouth Yarn Dreambaby DK Yarn. 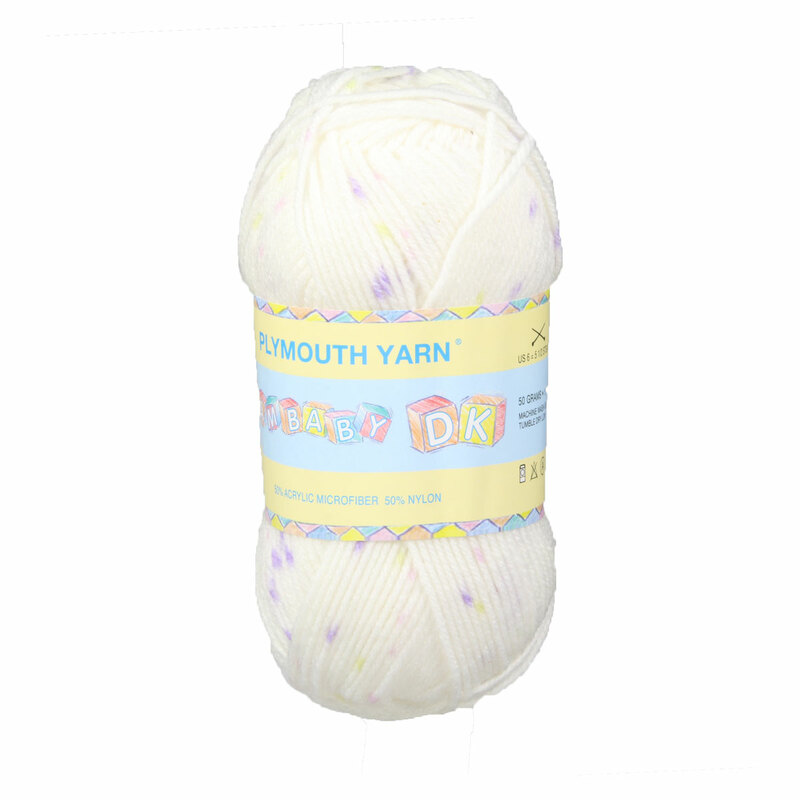 Hopefully our suggested project ideas for Plymouth Yarn Dreambaby DK Yarn can help you come up with your next exciting new project idea!